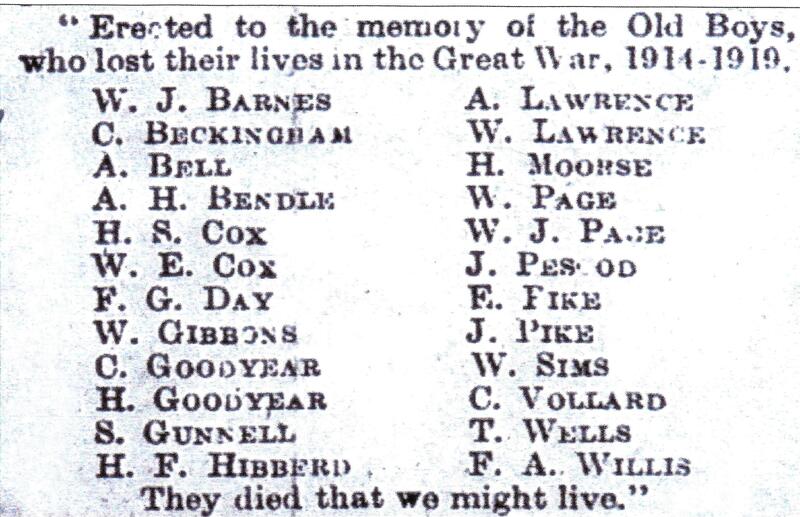 – C Beckingham, A Bell, C Goodyear, A Lawrence, W Lawrence, and T Wells do not appear on either of the other lists. 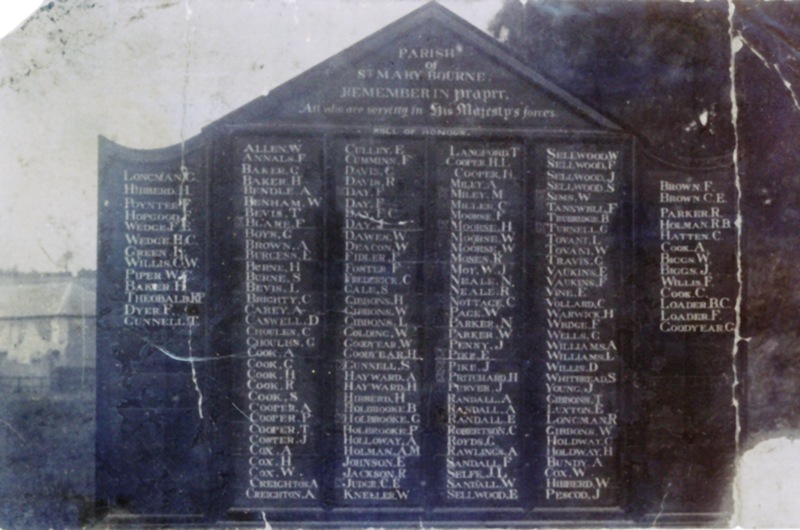 These names are gradually being added to the St Mary Bourne page on Lives of the First World War, the initiative by the Imperial War Museum. Thank-you for this Mark. I find that a very evocative link with both James Pike and all that he must have gone through.